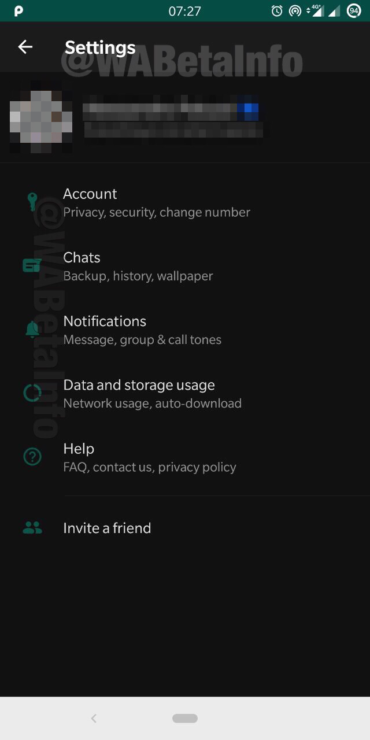 The change was first spotted by WABetaInfo in WhatsApp beta for Android v2.19.82. This feature is currently under development and is not available for all users, even if you install the latest beta. 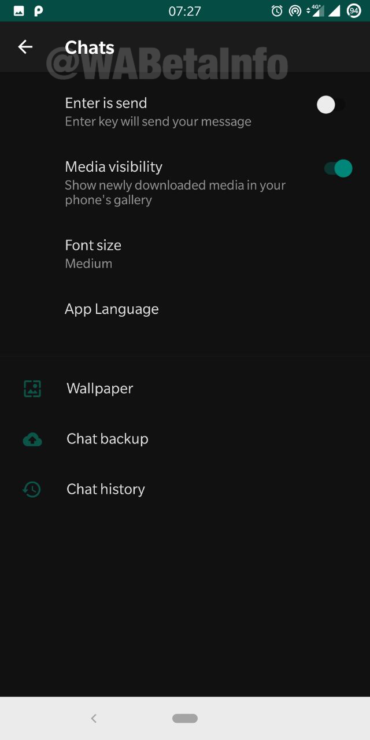 WhatsApp’s dark mode utilizes a dark grey colour instead of pure black. This makes it OLED-friendly while also not tiring the eyes with high contrast between black and white. There were no screenshots available for the main chats screen and conversation screen, so we do not know what those look like at this point. WhatsApp’s dark mode has been rumoured to arrive for a long time, and it is good to see some progress towards the same finally. Again, the feature is in development and is not ready for rollout just yet. It may be several weeks before we see it in a stable release of the app, but the wait will be worth it. 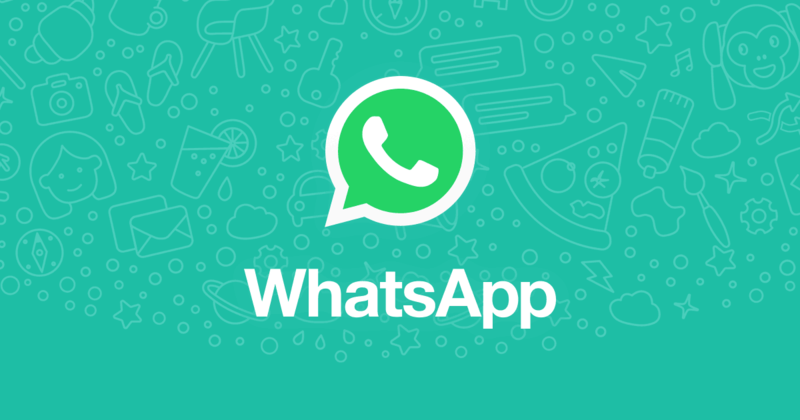 WhatsApp is one of the most widely used internet messaging clients and their users will definitely benefit from it. I sincerely hope that the feature makes its way to the desktop client as well.